Anorkelling off the beach at Gili island, sailing the picturesque coastline of Croatia or tearing up the snow on the alps in northern Italy. For those of us lucky enough to be able to do some of these things and travel around the world, it’s a luxury that does not go unappreciated. Spontaneous, last minute flights, meeting new people and immersing yourself in a new culture. Life is pretty peachy when you’re a jet setter. Flip the coin though, and the dark side of travelling can rear its ugly head. I’m not talking about a running-with-the-bulls-incident-gone-wrong sort of dark side, but more of a how-on-earth-am-I-going-to-fit-all-this-in-my-suitcase kind of situation. This is a beauty blog, relax. For me, reducing my cosmetics down to just four bags can be an actual struggle. You obviously need your shampoo, conditioner, masque, hair oil and heat protectant. That’s one bag. Then there’s the face wash, body créme, body oil, various medicines and toothpaste. Bag number two. Then you’ve got your everyday make up bag, you know, your BB cream, mascara, bronzer, blush etc. Plus you’re going to want your extended make up kit. I’m talking eye shadow palettes, setting powder, eye lash curler, foundation and primer. That makes bag number four. You can see how easily it accumulates. BUT, if I am anything, it is someone who prides herself on her ability to be frugal, when the need calls. So beauties, when space really is of the essence, here are my absolute must-have, can’t live without beauty products to pack when travelling. Seriously, I am full on addicted to this stuff. When you’re going from air conditioned airports, stale planes then blistering outdoor heat, your skin is going to be crying out for moisture. Small enough to take on the plane, apply to freshly cleaned skin, after your serum and leave to soak in. 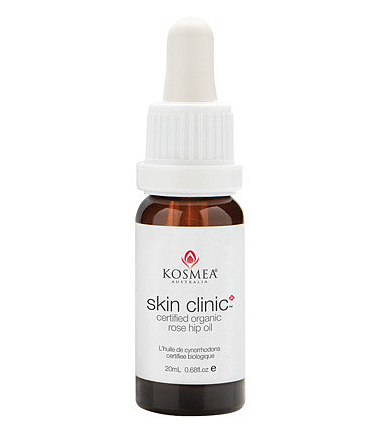 I’m currently carting around Kosmea Australia Certified Organic Rose Hip Oil with rich essential fatty acids, vitamins and antioxidants that my skin craves after a long haul flight. It seems basic, but after 12 hours on a plane, a day on the sand or a big night out, your chapped peckers are going to be drinking this stuff in. There’s nothing worse than the feeling of dry, flakey and swollen lips. 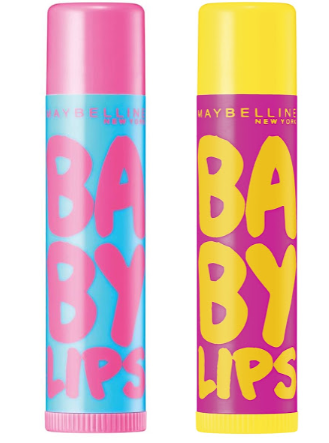 I carry Maybelline Baby Lips in my pocket wherever I go for instant moisture. Mango Pie is my current flavour of the month. This one is a no-brainer girls. While you should always be wearing make up with an SPF level of at least 20+, I personally won’t settle for anything less than 30+, it’s worth your while to bring a mini of super boosted sun protection to avoid looking like the leather bag you just bought in Florence. 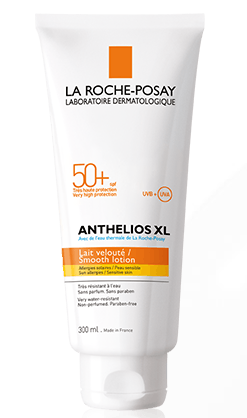 My go-to is the La Roche-Posay Anthelios XL 50+ with UVB and UVA protection reapplied throughout the day to ensure my skin stays burn-free. More than anything else, a bronzer can transform my pale, tired or lacklustre skin into a luminescent sun-kissed vision of health. Ok, slight hyperbole there but seriously, for an instant refresher buff a pearlescent bronzer where the sun would normally hit your face – the top of the cheeks, around the hairline and the chin. The colour will make you look more awake and mask a dull complexion. 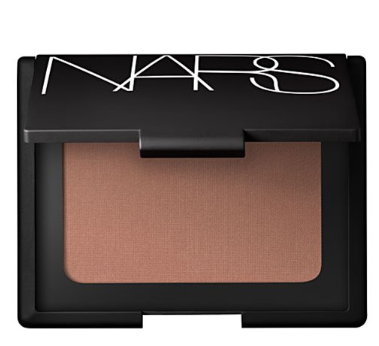 NARS Laguna bronzing powder is my jam. Last but not least, let’s not forget about the hairs on our heads. Just like oil for your face, a good hair oil will remedy all the damage done from the harsh elements and replenish dull locks. For travelling, multi-purpose is the only way to go. 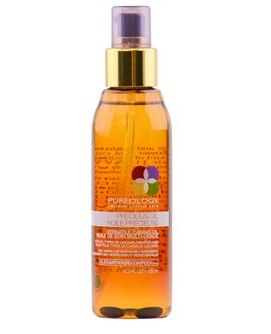 Pureology Precious Oil Versatile Caring Oil is made with 100% vegan ingredients, will protect colour fade from harmful UVB and UVA rays and can be used in a multitude of ways. 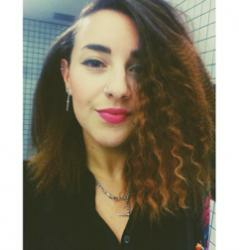 Use pre-shampoo for extra nourishment, after conditioner to tame frizz or on dry hair for shine and fly away control. I’m addicted to the coconut smell and lightweight texture. Sneaky tip, rub excess oil onto elbows and knees to combat dry skin as well as hair. So, if my hands are tied and it’s absolutely necessary…perhaps I am capable of culling one or two of those cosmetics bags.